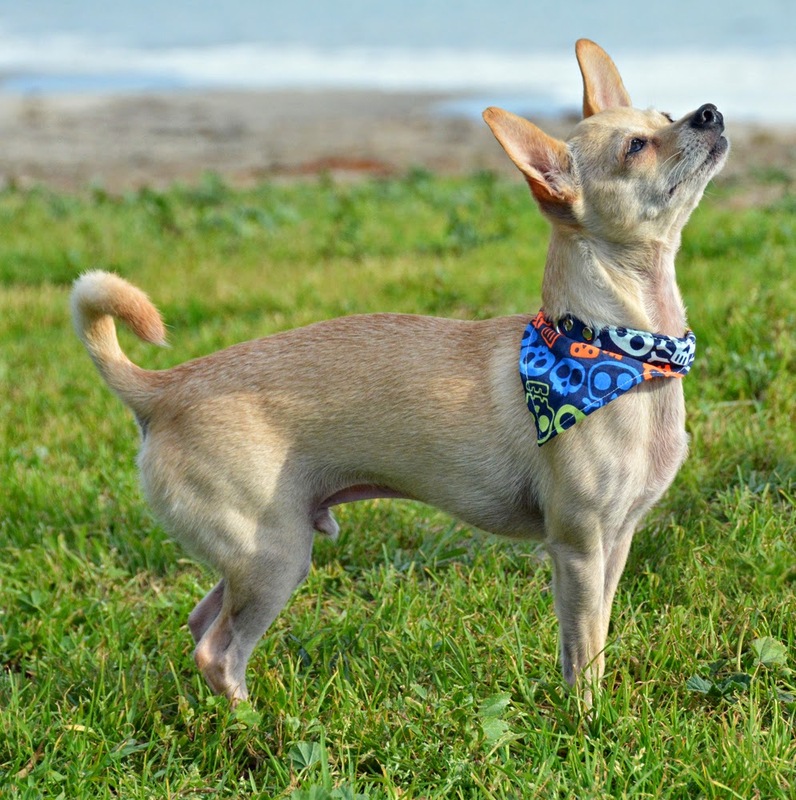 Pet Perennials is a memorial project to help you celebrate the life of your departed pet. Part art project, part gardening, it's a wonderfully touching concept. You can even include some of the ashes of your cremated pet if you choose. I met the creator of Pet Perennials at SuperZoo 2016. Just a few days later, I lost my beloved Brisbane. Then I received a Pet Perennials kit in the mail. The timing was both tragic and wonderful. 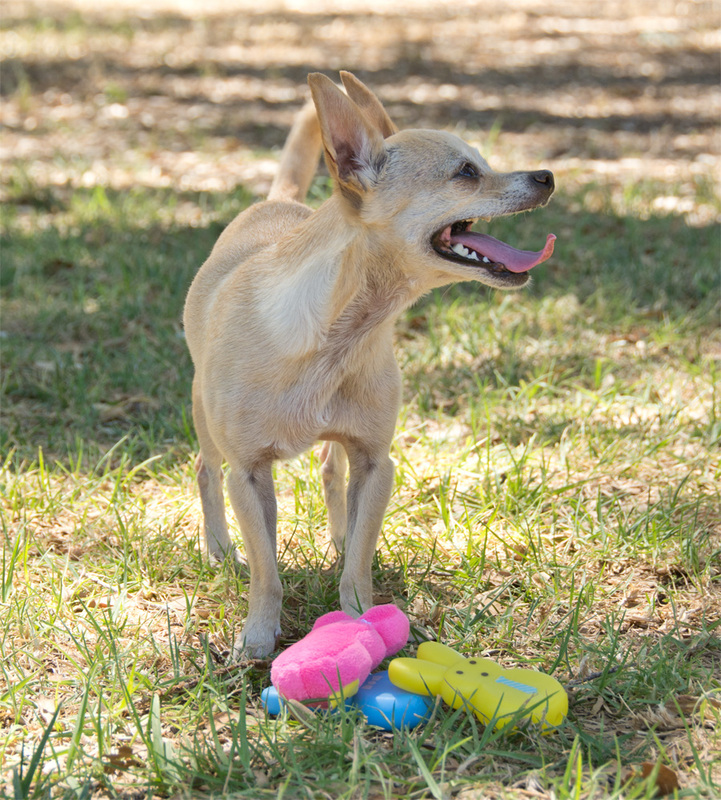 Pet Perennials is a kit for making shaped wafers containing seeds for pet-friendly plants. These wafers can then be planted in a pot or garden, or left on a hiking trail or other favorite place. The kit includes a clay-like base, a packet of seeds, a roller for flattening everything out, and little cookie cutters shaped like a heart and a paw. You mix the seeds and a spoonful of your pet's cremains if you wish, roll everything out, and then cut it into shapes. When I first learned about this concept I admit I didn't really see the point. Planting flowers in memory of my dearly departed dog sounds nice, but why make a whole playdough project out of it? Isn't it kind of silly waste of time? I truly did not expect to feel any different after going through the motions. Still, I also didn't want to waste this gift. It was sitting on my shelf for months. So finally I rolled out my growing base, and added the flower seeds (but not any ashes, can't bear to open the urn) and stamped out some little hearts and paws. You know what? Something about doing this project for my dog, to honor his memory, made it incredibly meaningful. It's not a big project, it's not time-consuming or terribly messy, and it doesn't require any planning. 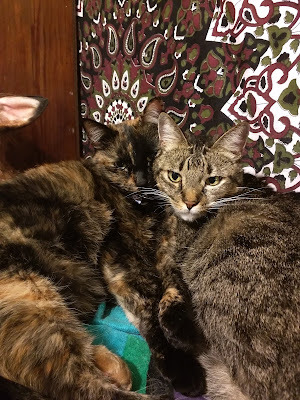 Still, the act of kneading the clay and rolling it out required a certain amount of mindfulness devoted to remembering Brizzy. I made twelve little seed wafers. Four are going in a flower pot, and the rest I may plant at the sheep ranch, at the beach, or on hiking trails that Brisbane and I loved. It's a little like scattering ashes, but instead I'll be planting flowers, beautiful little memories. Pet Perennials is such a neat way to remember and celebrate the life of a beloved pet. It's simple enough for children to do, and it provides a way to channel grief into the making of something new. 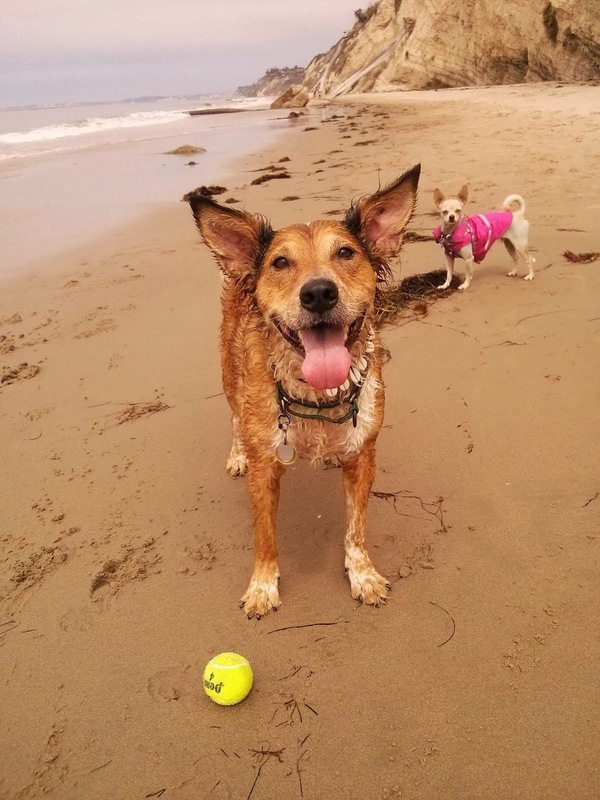 Have you found another way to honor the memory of a pet that has passed on? Please share in the comments below. PureVita's Beef Stew is a grain-free canned dog food that looks an awful lot like people food. The meat is shredded rather than ground, and the peas and carrots are easy to spot. This is a single protein food, there's no eggs or chicken broth in there. It does, however, contain potato starch, sweet potato, and tomato paste. 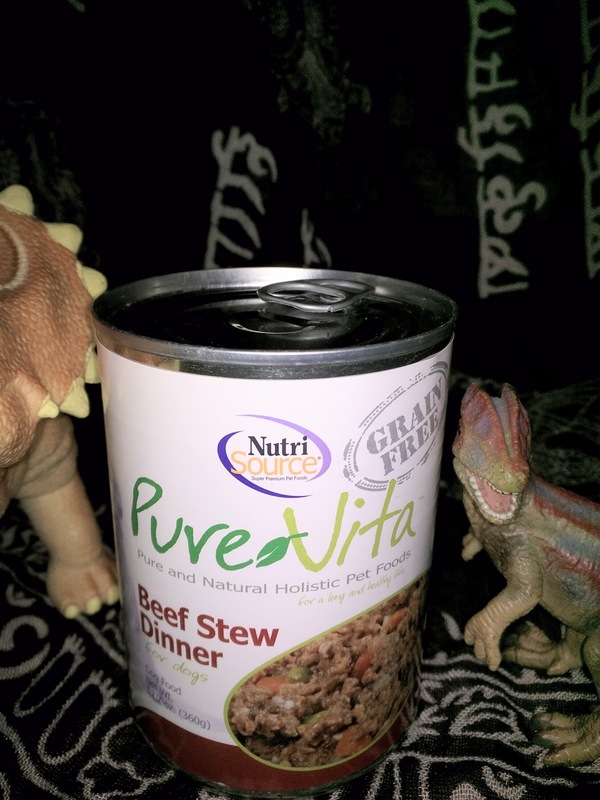 I've written about PureVita and parent company Tuffy's Pet Foods before. 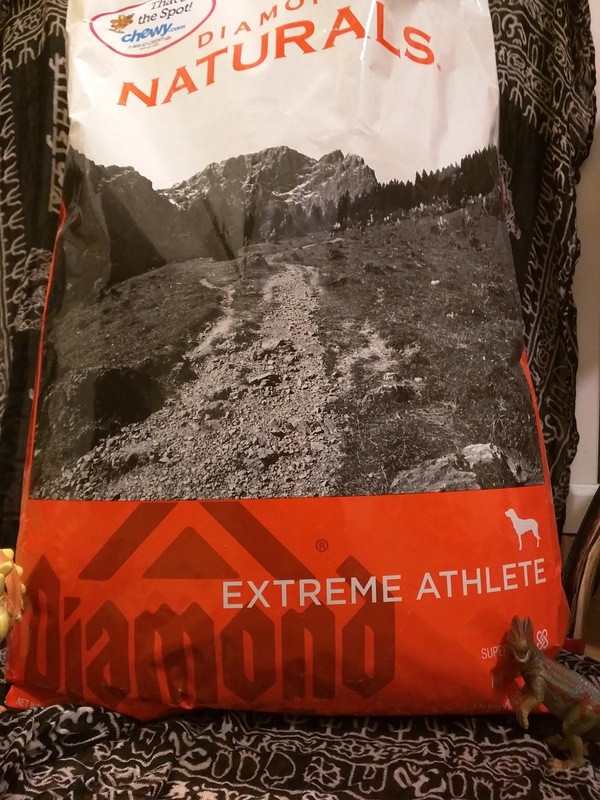 Unlike Diamond, who failed to modernize their old conveyor belt production line until serious contamination forced recalls, Tuffy's is all about high-tech pet food processing. They opened a new production plant in 2014, with vacuum tubes instead of conveyor belts, making the system much easier to clean. I'm less familiar with Tuffy's cannery, but the company is so invested in production quality that it's hard to imagine it's anything but awesome. I really appreciate that this company has large production facilities in the US, employing tons of people. I've heard they are a good company to work for, too! There aren't many canned dog food that I find appealing. Usually they range from "meh" to "horrific". 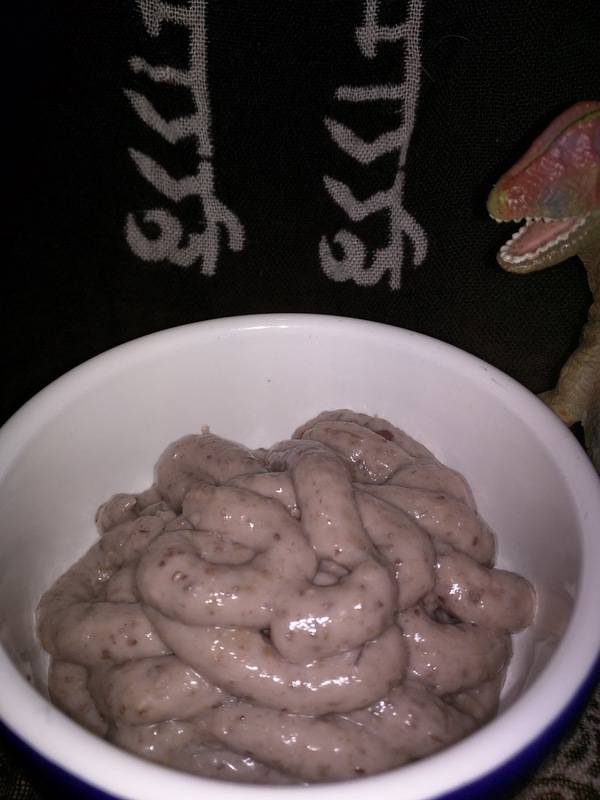 This stuff though, actually kinda looks like something I might eat. The vegetables and shreds of beef are visible. It also takes up the entire inside of the can, there's no big air bubble or tons of watery gravy. This is a single-protein food with a very short list of ingredients, so it's a good choice for dogs with allergies. This is a beef and sweet potato food, with potato, tomato, peas, and carrots. It's also an all-life-stages food, so it's totally appropriate for puppies. Ru is definitely my pickiest eater. The girls will eat pretty much any kibble, and definitely anything canned. Meanwhile, Ru has been known to skip meals. He really likes the canned Pure Vita a lot, I don't think I've seen him eat that much canned food at a time before. They also make a chicken version and a turkey version, and we are definitely going to try those soon. Grandma Lucy's Oven-Baked Dog Treats are little bear-shaped cookies that, to be honest, taste delicious. No seriously, they were handing out the blueberry ones at SuperZoo and many attendees were happily snacking. That's because these are made with human-grade ingredients, in a bakery. The ingredients include wheat flour, cane juice, brown sugar, canola oil, rice starch, and pumpkin powder. No meat, no eggs, and nothing super yucky. They're even safe for some dogs with allergies! Good For: Handing to dogs on my way out the door without making my hands smell all gross. Families with toddlers that like dog food. 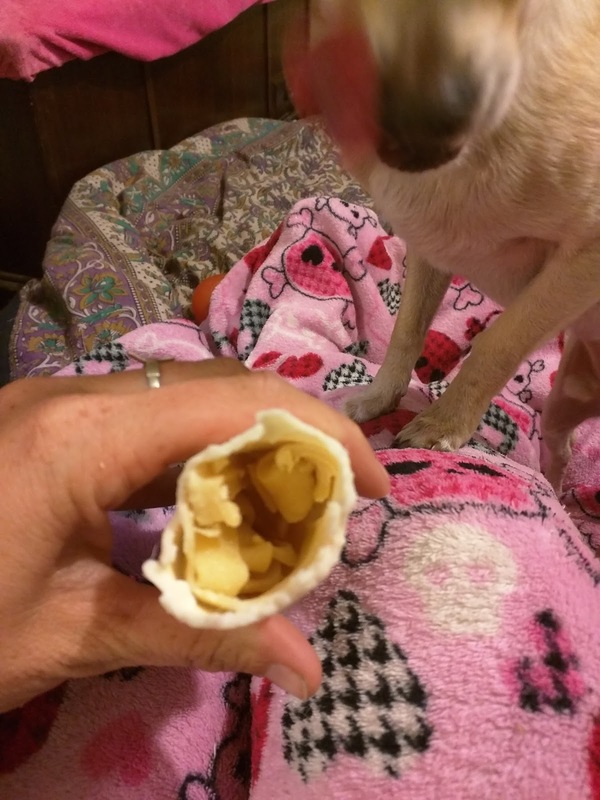 Dogs with egg, corn, or meat allergies. Not Good For: High-value training treats. Looking normal when you eat one in public. How Much We Like Them: I had purchased a huge bag of their blueberry cookies ages ago, and could never remember who made them until I saw these at SuperZoo. A few years ago I saw this product online, and was amazed. Originally known as the iFetch, now sold as the Fetch'n'Treat, this is supposed to be a dog-powered tennis ball launcher. Sounds amazing, right? 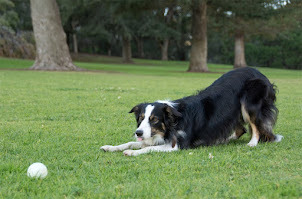 Your dog just has to drop the ball in the hole at the top, and it will come shooting out the side. At the time, all my dog friends were sure this would be amazing. 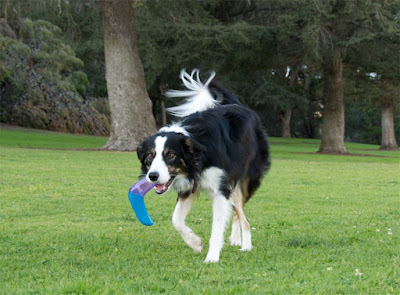 A ball launcher that didn't require batteries or power, that would perpetually toss the ball for our ball-crazy beasts. Then we found out how it really works. 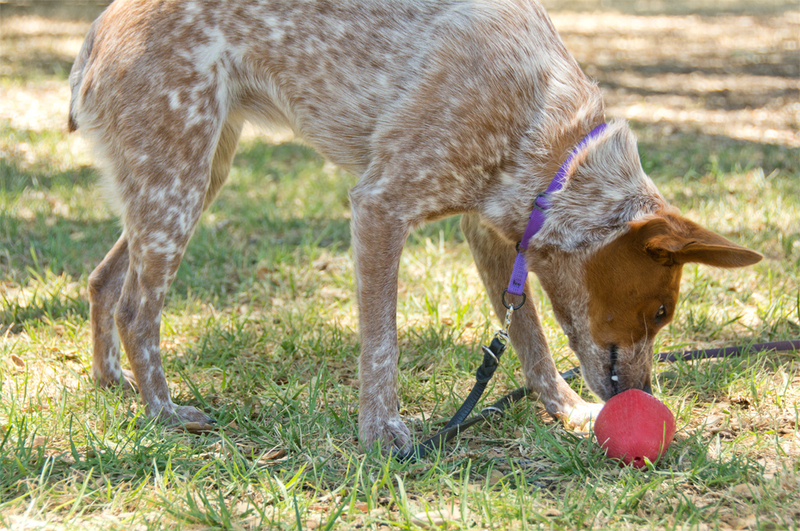 This isn't a ball launcher for your fetch-obsessed pup. It's a food-dispensing puzzle toy. Even though it's sold as a ball launcher, it doesn't actually do anything other than send the ball rolling slowly across the floor. The original iFetch, now the Fetch-N-Treat, dispenses food when a ball is dropped in the top. Most of the time. Probably. I actually had a difficult time getting it to dispense reliably, it's pretty unpredictable. 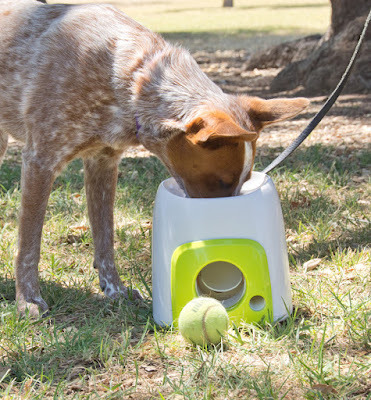 This toy concept works ok for food-motivated dogs. 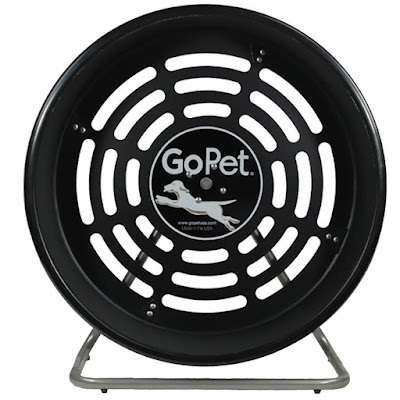 Mine are also quite ball-crazy, and far more interested in the possibility of a ball throw than in this thingy that occasionally drops food. It's not motivating enough for them to keep dropping the ball in though, because it doesn't actually launch anything. Roll the ball and maybe get some kibble occasionally? No thanks. 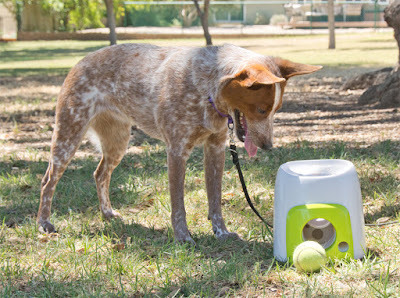 Happily, in the years since this disappointment hit the scene, the iFetch company has developed some actual powered fetch machines. 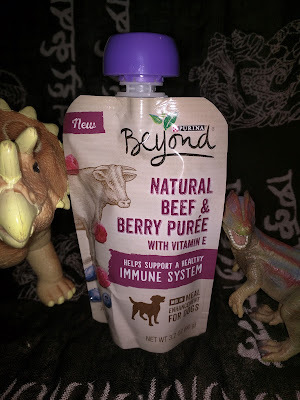 Purina Beyond Purees are nutrition-packed little pouches of goop that you can squeeze onto your dog's food to add flavor, appeal, and nutriceuticals that may or may not do anything. You know those little applesauce pouches for little kids that are suddenly everywhere? This is the dog version Complete with fruits and vegetables. It's easy, as a dog nerd, to jump on the Purina hate bandwagon. This is the epitome of a giant faceless corporation. However, it's worth noting that they've been around for longer than pretty much everyone else. They also pour a ton of funding and manpower into research, but those resources don't necessarily go toward products like Beneful or Puppy Chow. As a gigantic corporation, Purina makes a ton of different feed for a ton of different animals. Unlike the small, personal companies inspired by the founders' pets, Purina isn't out to make the best dog food they possibly can. The truth is that the vast majority of dog owners cannot afford the best dog food. Many cannot even afford kinda decent dog food. 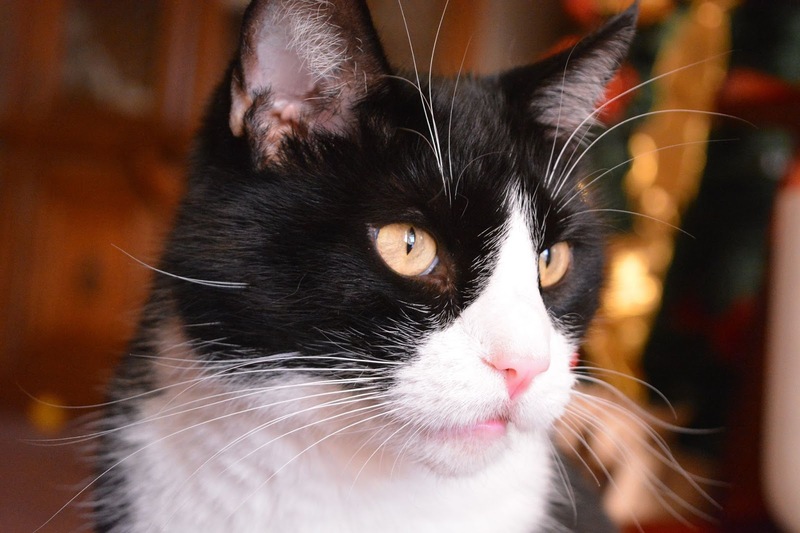 Like it or not, low-income households still need to be able to feed their pets. Not all Purina dog foods are cheap crap though, just the cheap crappy ones. They actually pour a whole lot of research into the ProPlan product line, and I know a surprising number of dog professionals that feed it because it just works so well. Not that it's right for every dog, but ProPlan seems to be the one food that breaks the crap ingredients rule. Only Purina knows why. Beyond is Purina's entry into the world of dog owners that actually read ingredient labels. They know that a growing number of us judge a pet food largely by the list of ingredients, rather than falling for more overt marketing tactics. To this end, Purina has introduced a line of foods that are not made from byproducts and leftovers and magic. Beyond Purees come in four different flavors, two that are supposed to support the immune system, and one each for skin and coat and for digestion. I highly doubt any of them do anything other than taste good to your dog. They are all made from oatmeal and brown rice with some fruit and vegetables and meat in there. 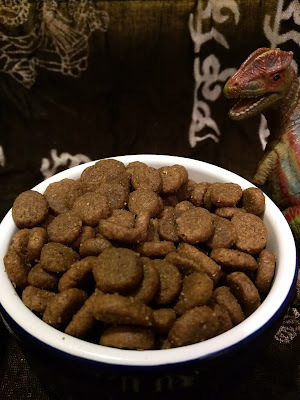 These are definitely not complete diets, they are toppers intended to compliment a dry kibble. 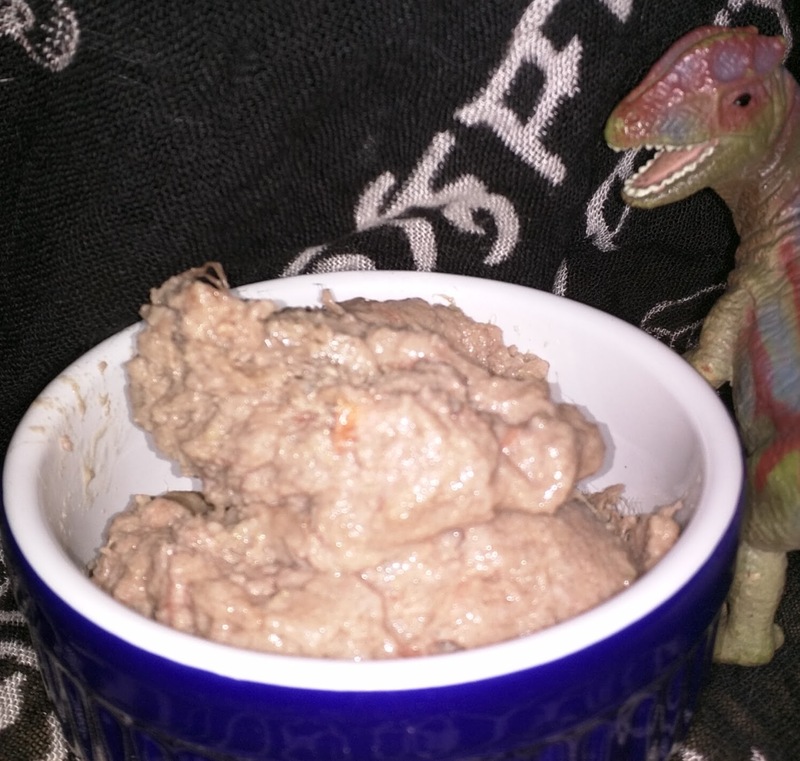 Godzilla will eat anything, but Zip liked the Beyond Puree. She isn't always eager to finish her kibble, so I frequently add a spoonful of canned food, a splash of broth, or a squirt of something tasty. 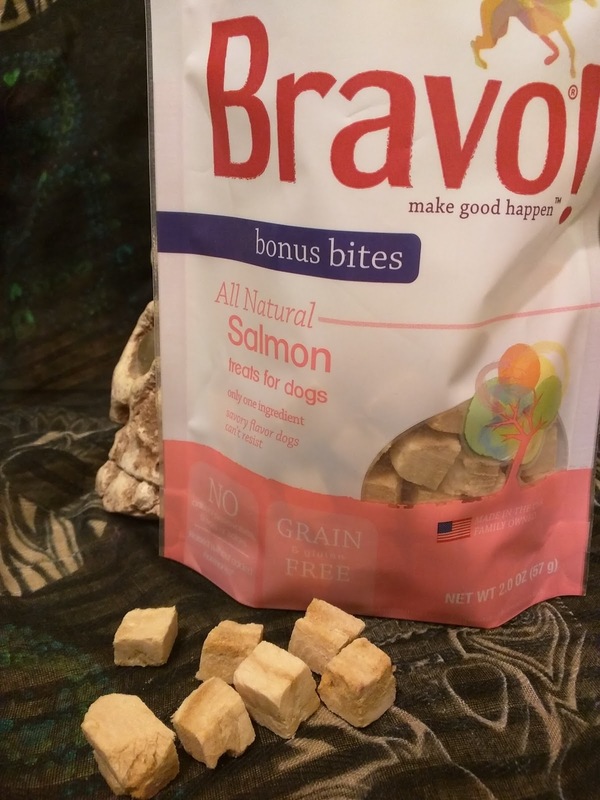 Pet food toppers are definitely a growing part of the pet food industry. 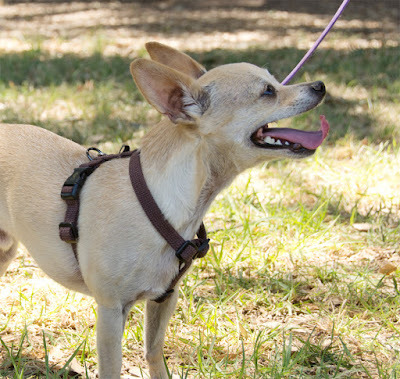 Dog Proof Gear's Last Leash is our new everyday leash! It is chew-proof, bite-proof, and crazed cattledog-proof. 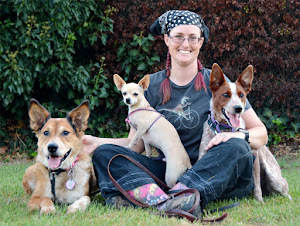 It has been put through the ultimate Dog Geek test, and survived. 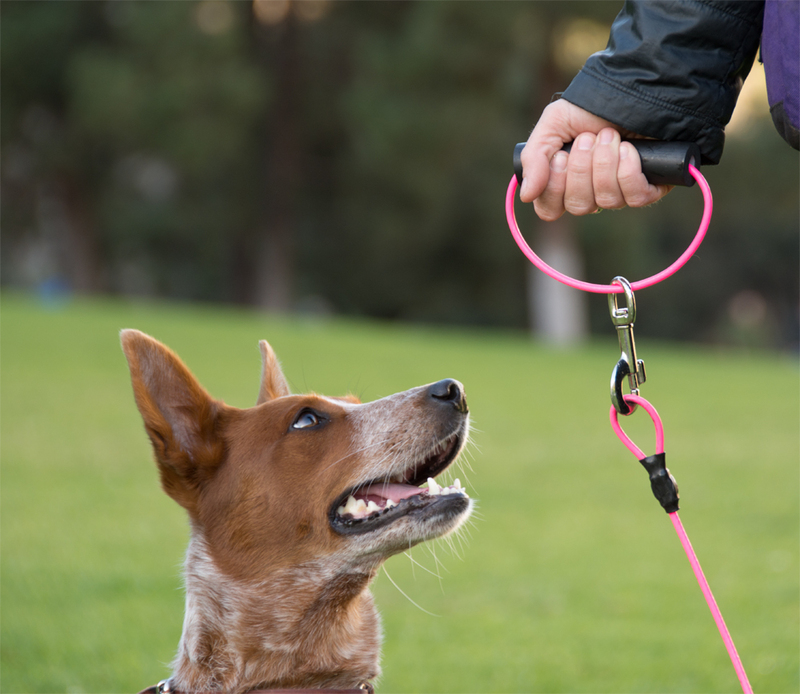 This is a steel cable leash with a durable colorful outer coating. It features a sturdy padded removable handle, French snap, and a couple of extra loops along its length for attaching the handle or accessories. 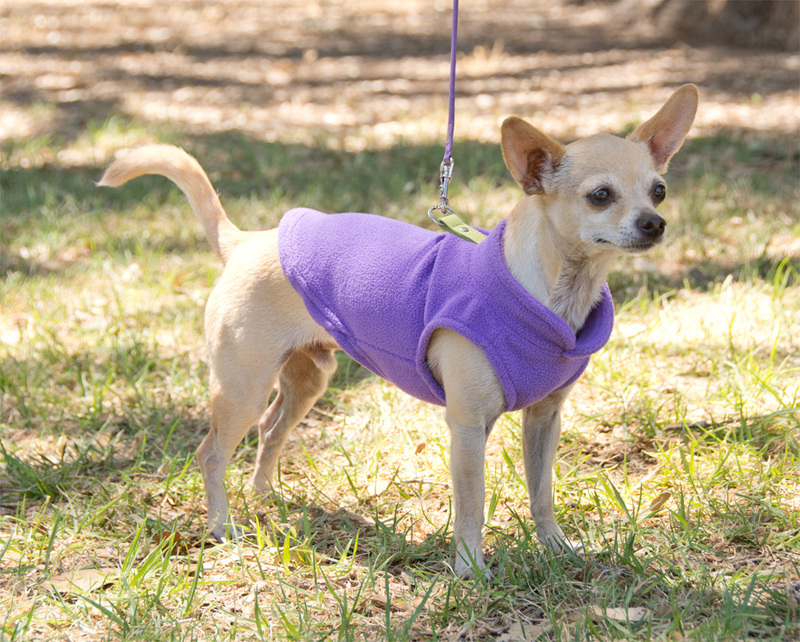 The handle can be snapped to one of the loops to make the leash shorter, or removed completely to prevent it from being devoured when you leave your dog tied for a few minutes. 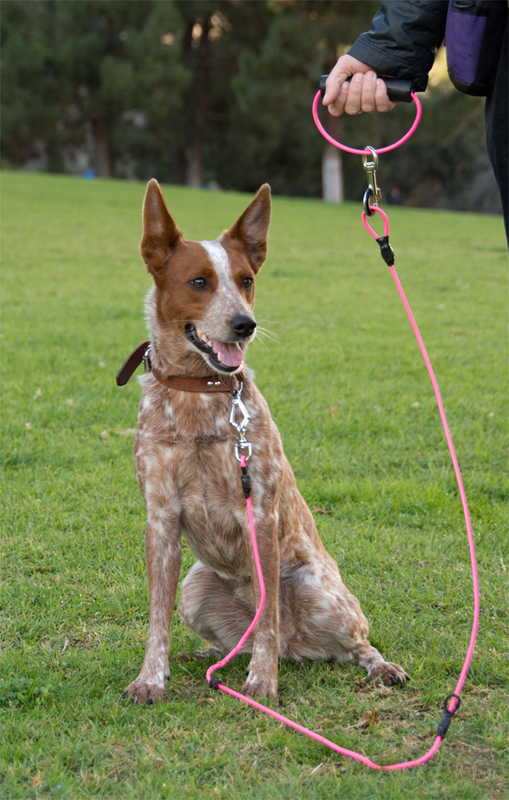 Last Leash is available in five colors, including a reflective option. 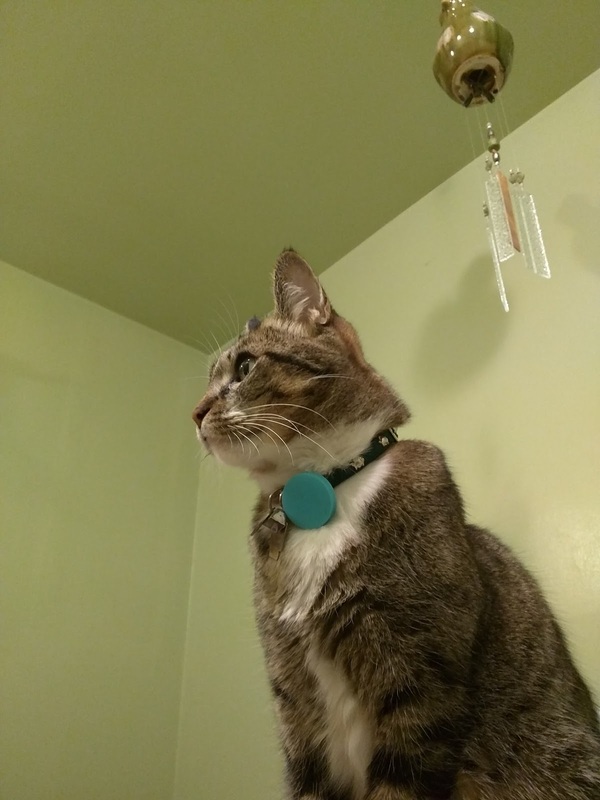 Last year Sisci Godzilla discovered that she could neatly snip through just about any leash, and my love affair with soft lightweight leather leashes came to an abrupt end. 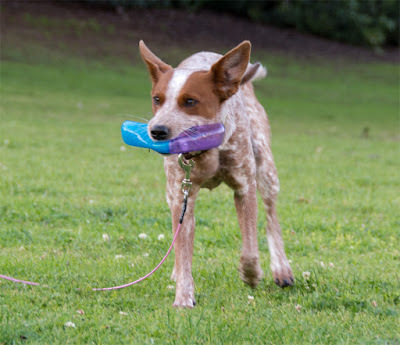 Being a cattle dog, Godzilla largely interacts with the world by biting stuff, and leashes tend to dangle at a very convenient biting height. She also gets excited and drags stuff into her crate when it's someone else's turn at lure coursing or herding. We've been through a lot of leashes in the past four months. I had purchased a Vir-Chew-Ly Indestructible Leash at SuperZoo, and thought it basically solved all of my problems. Then Godzilla bit through Ru's Midnight Pet string leash, and I realized that no one was safe until all the dogs had cable leashes. While shopping for a Zip-sized leash on Amazon, I came across the Last Leash and decided to give it a try. 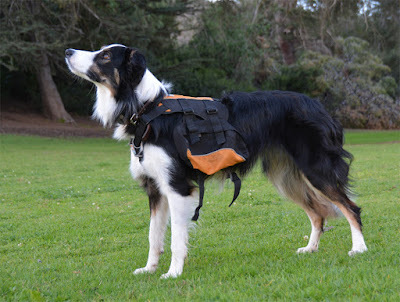 First, let me say that Dog-Proof Gear is exactly the sort of company I love supporting. 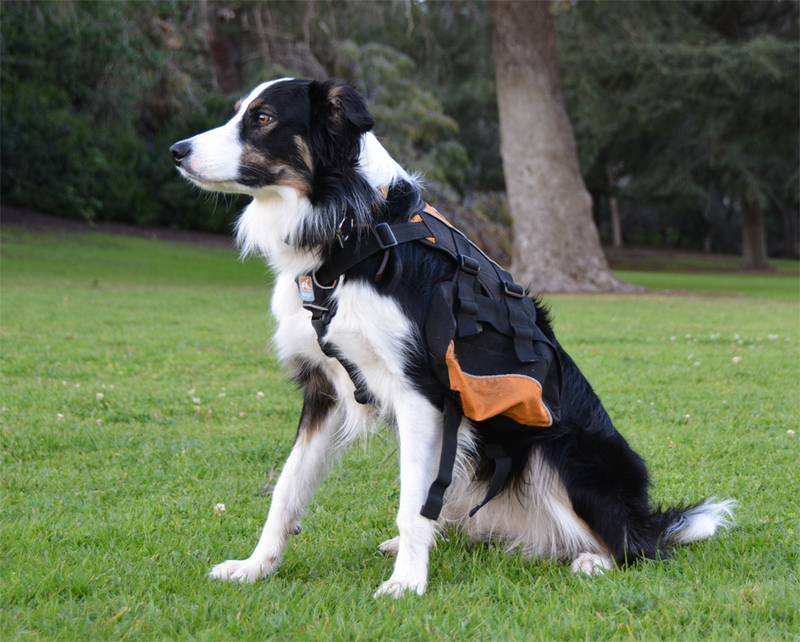 The founder had a problem with a specific dog, made a product to solve that problem, and then shared it with the world. On the company website you can find pictures of that particular dog, so it's not just a good-PR, "Once upon a time I was inspired by a dog I loved" nonspecific inspiring soundbite. This is also a company that genuinely believes in their product and is excited to share it with their customers. I bought mine via Amazon, and was contacted shortly asking how I liked my leash, and whether I planned to write an Amazon review of it. Also, they wanted offer me a new reinforced handle for my leash. 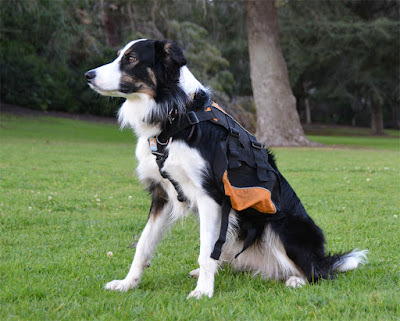 Some of the Amazon reviews mentioned the padded foam cushion on the handle giving way when subjected to a lot of pulling, so Dog Proof Gear decided to improve their product and make sure everyone who needed it got the new handle. The handle on this leash is pretty awesome. The biggest issue I've had with my other cable leash is that it's difficult to grab when I want to keep my dog closer to me. 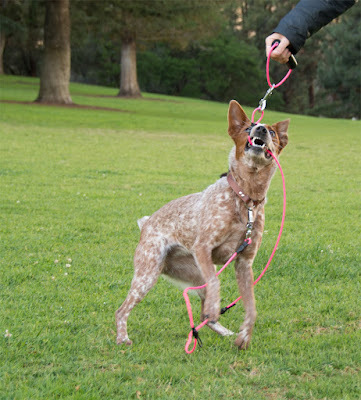 The designers of the Last Leash have clearly experienced the same issue, because they put two extra attachment points for the handle along the length of the leash. Now when I want to keep Godzilla right beside me, I just snap the handle closer to her collar. Dog Proof Gear also makes a super nifty coupler accessory that they sent me to try out. 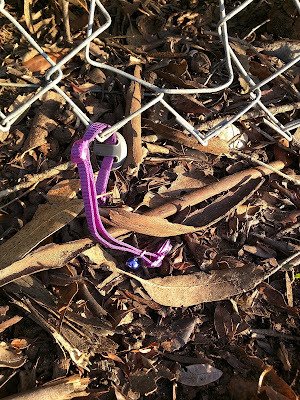 Rather than snapping onto the very end of the leash, this one attaches to the last accessory loop, making point of convergence closer to me. I did not expect to like this coupler as much as I do. It's perfect. The leash is the perfect length when I have both of the girls on it. It's a perfect, simple addition to a highly functional product. This has become our daily setup for going to and from work. I could also see using this coupler setup for a backup harness or collar on an escape artist. My appreciation for the Last Leash was cemented when we went lure coursing a couple of months ago. Godzilla has a destruction-fest whilst waiting her turn, and dragged her ComfortFlex harness, tug leash, crate tiedown strap, Last Leash, and my aluminet into her crate to shred. Miraculously, the Last Leash survived! Pros: Highly durable, chew-proof, bite-proof. Thick grippy cable is easy to grab, additional loops make convenient and comfortable grab points. Leash handle can be attached to loops to shorten length. Can be used as a tie-out with the handle removed. Handle has chunky, comfortable foam grip. Loop end for handle attachment works very well with the Vir-Chew-Ly Indestructible Leash, the handle-end carabiner for that leash can snap onto the loop. French snap on dog-end is easy to release quickly. 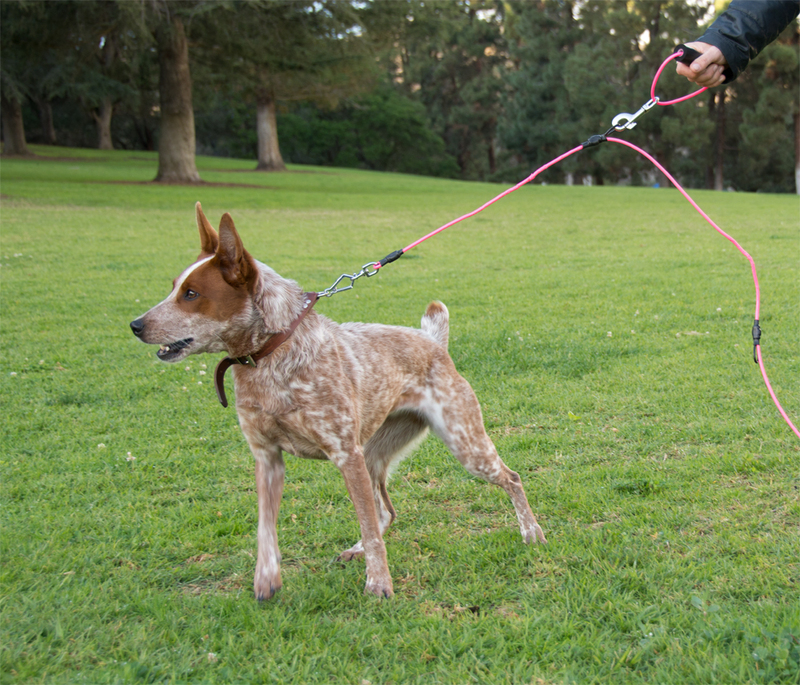 Coupler attachment makes the perfect two-dog leash. Comes in pink! Cons: Kind of big and bulky, though not nearly as bulky as a heavy-duty nylon or leather leash. Too big for tinydog, and does not come in a smaller size. 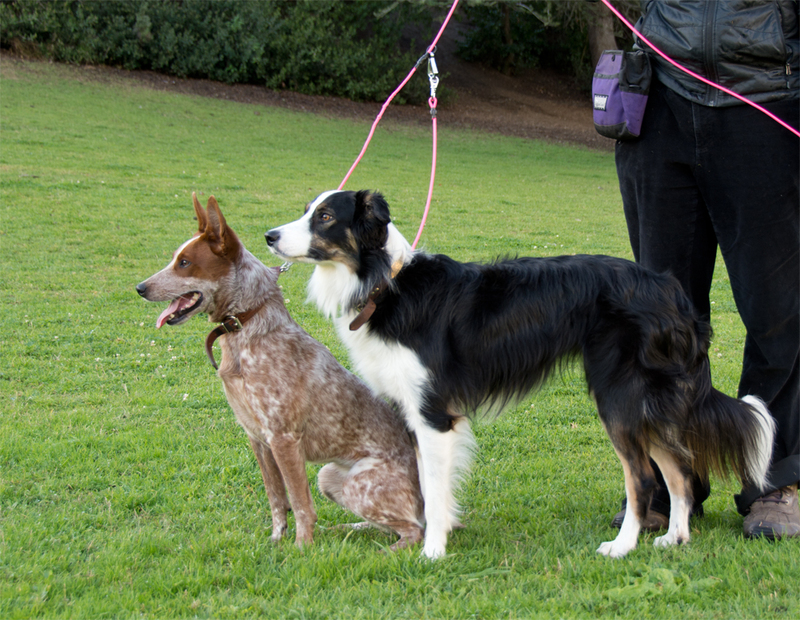 I'm slightly worried about accidentally releasing the French snap if I grab the leash too close to my dog's collar. The French snap can also become brittle in sub-freezing temperatures, not that we have to deal with that here on the beach in southern California. 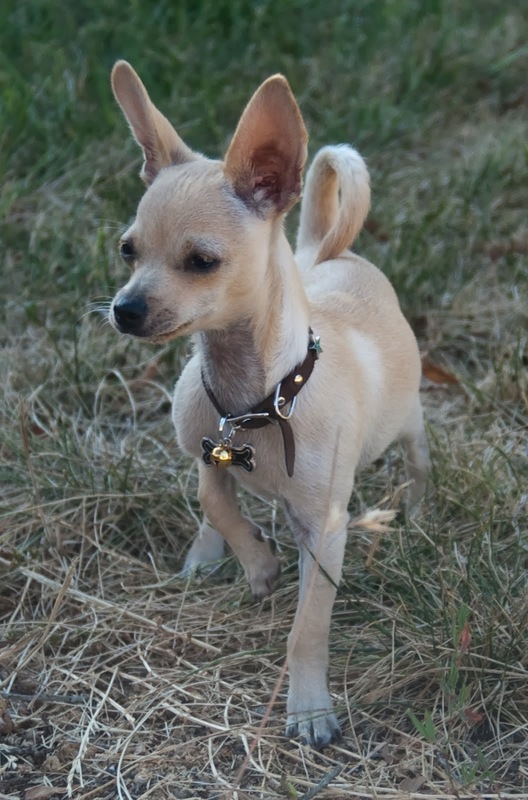 Bottom Line: The Vir-Chew-Ly Indestructible Leash is still my choice for a leash to roll up and stick in my pocket, and for my tiny chihuahua, but Last Leash is now my primary everyday leash for the girls. Another gem from Planet Dog's Orbee-Tuff Produce collection, the Strawberry is a tennis ball-sized durable chew toy. 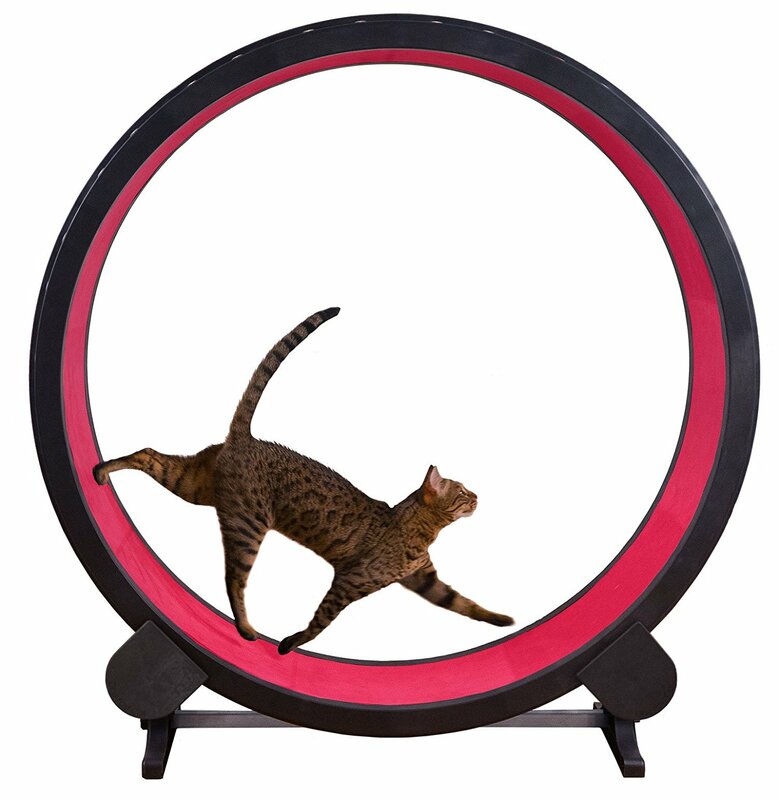 It bounces unpredictably, has a hole for inserting treats, and is fun to squish and chomp. 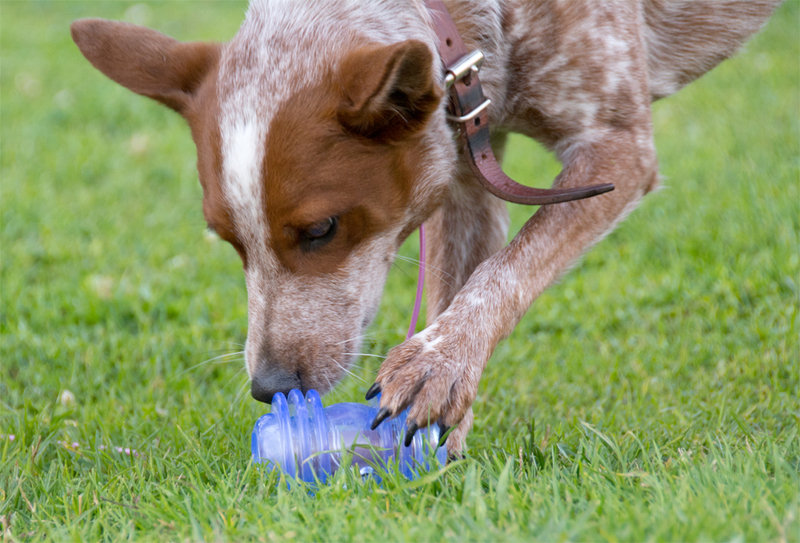 Orbee-Tuff toys have a pleasant peppermint smell, and they are recyclable when your dog is done with them. The strawberry measures about 3" long. I am slowly collecting the entire Orbee-Tuff Produce toy line. Years ago we had an eggplant and an artichoke. Now we have a newer, greener artichoke, a tiny raspberry, and a strawberry. I love these toys because they are both durable and super cute. 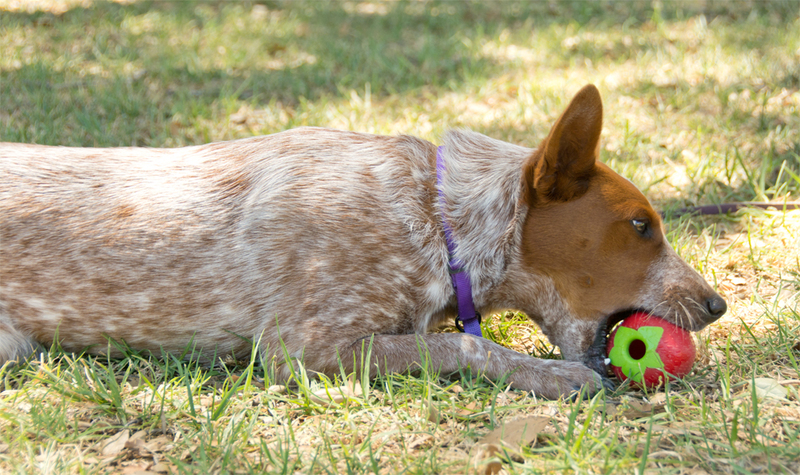 They can handle a whole ton of chomping and fetching without falling apart. I'm told the green stem part of the strawberry can eventually split from the red part, but ours has been holding up nicely. The strawberry can hold about half a cup of kibble, and the shape makes it suitable for smearing with peanut butter as well. 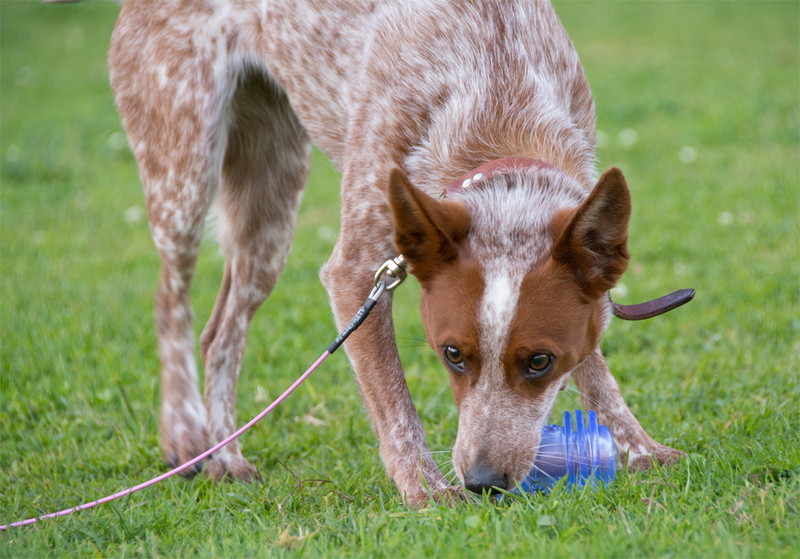 It's worth noting that Planet Dog guarantees their products, so they definitely want to hear about it if your dog ignores or destroys one of their toys. Pros: Durable, stuffable, and bouncy. Recyclable. Looks adorable laying on the floor. Easy to clean. Guaranteed. Cons: Picks up dog hair like crazy, fortunately it rinses clean. Bottom Line: What more could you ask for? We lost Ranger two days before Christmas. He had developed a radial nerve issue over the last year, likely caused by a nerve root tumor. We kept him as comfortable as possible, and then it was time to let him go. 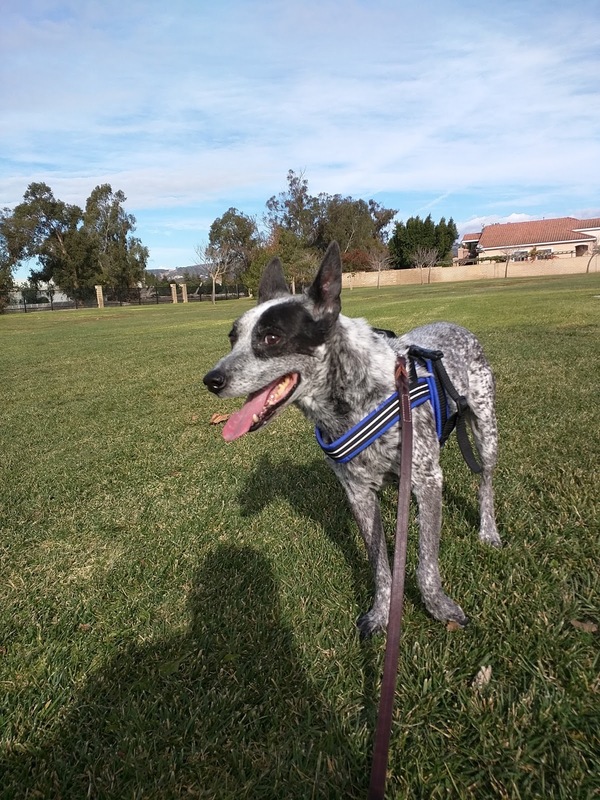 I pulled Ranger from our local municipal shelter ten years ago. He had been in the system for months, and was even pulled and then returned by a local "no kill" shelter. 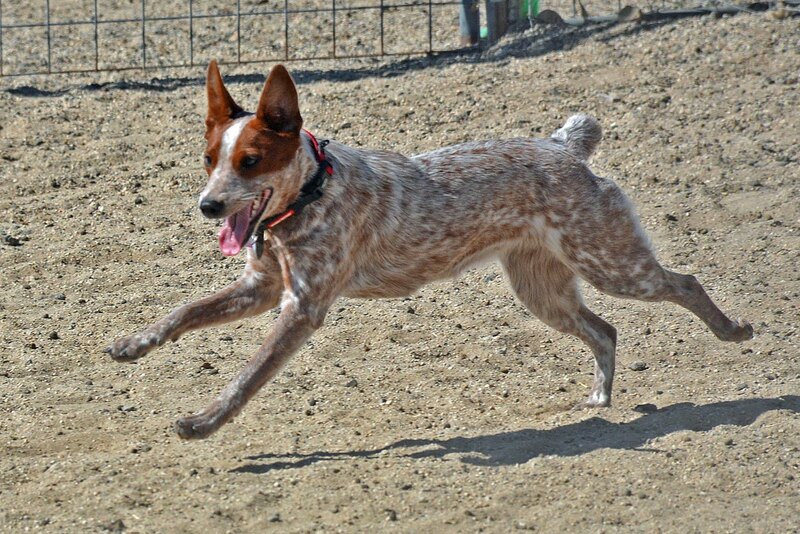 I placed him with friends who had been looking for a cattledog of their own. They owned a small shop, and Ranger got to go to work everyday with his people. A few years ago his people had babies, and it took some time to balance everything out. Ranger was extremely noise sensitive, and kids are noisy. Eventually everyone got along, Ranger learned to handle a certain amount of kid noise, and the children learned a wonderful lesson in empathy. Having kids means there will be less time for your dogs, but it's important to remember that the lack of time is temporary. Kids grow up, and eventually they become people who will also pay attention to the dogs. You'll need to take precautions to keep everyone safe while your kids learn how to treat animals with respect, but it's an incredibly valuable lesson for them. Pets help children to learn empathy, and I think Ranger was particularly gifted there. I'm so glad I helped him get out of the shelter, and delighted that I could be a part of his life up until the end. Rest well, buddy. You earned it. 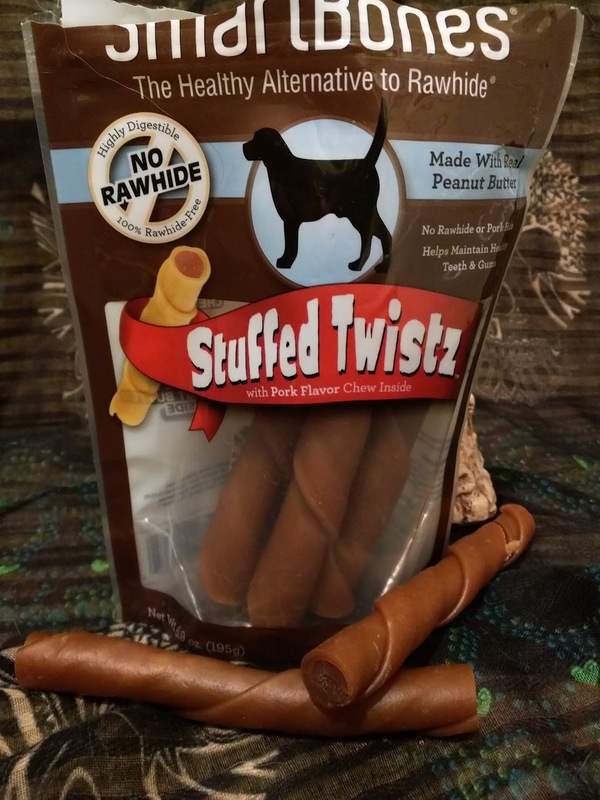 Digest-eeze Beef Hides are specially-treated rawhide chews that are more digestible than regular rawhides. 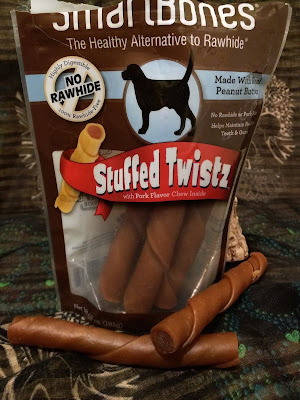 The Dog Geek dogs have been exploring the world of alternative rawhide chews lately, and there are a lot to choose from. I found these at Petco, carefully packaged in a resealable bag touting the wonders of the product. 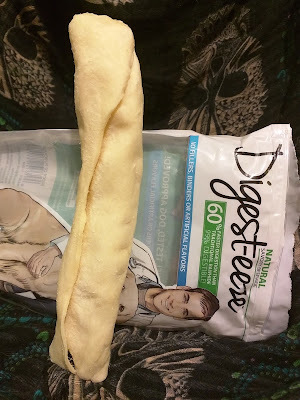 Apparently, Digest-eeze chews are specially processed to make them easier to digest. Supposedly they dissolve 60% faster than regular rawhide, and are 99% digestible. This is a good thing, because these are incredibly poorly-made rawhide rolls. A high-quality "retriever roll" rawhide chew should be made of a single sheet of neatly rolled hide. Take a look at the end, and you should see a nice spiral. Low-quality chews are made from random bits and chunks, stuffed in a tube to give the outward appearance of a roll. These are more dangerous for dogs that like to swallow things whole, as it's very easy for them to get a big piece loose. 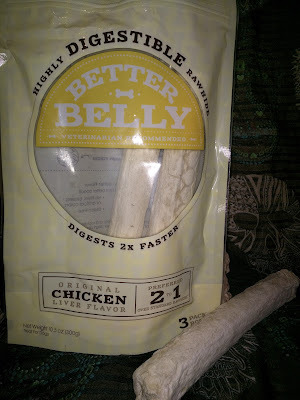 Good For: Unenthusiastic chewers. Dogs that don't bite chunks off their chews. Dogs that don't try to swallow things whole. 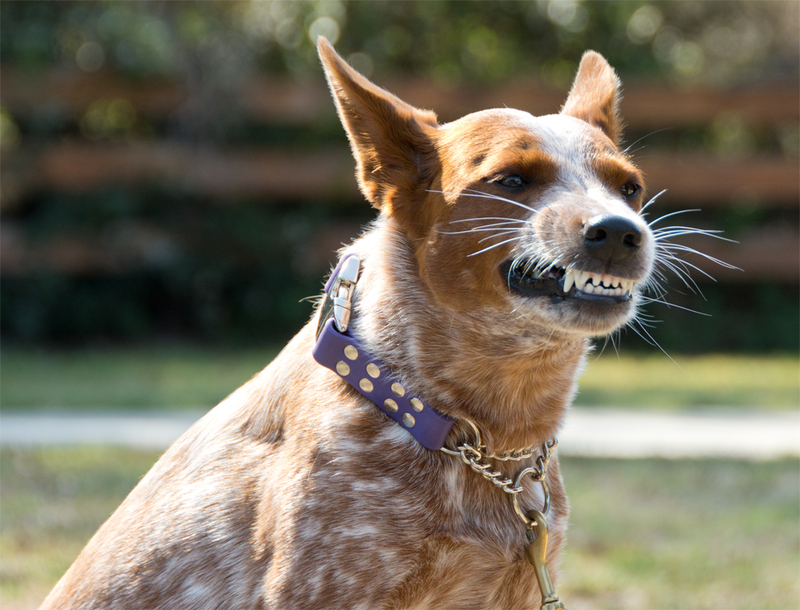 Not Good For: Gulpers, aggressive chewers, most large dogs. Bottom Line: I took a picture of a half-chewed Digest-eeze roll so you can see how it is stuffed with smaller bits. These are just little chunks of rawhide. They come apart easily and the outside skin of the roll is really the only part that presents a chewing challenge. These are also a product of Brazil, so look elsewhere for USA-sourced digestible rawhide. 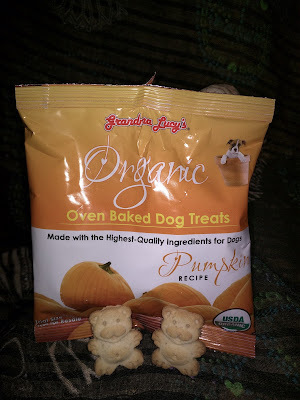 My dogs enjoyed these, but I won't be buying them again. 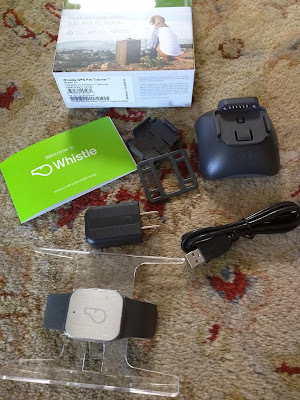 Well, Whistle's 30-day money back guarantee was too good to pass up, so I bought a Whistle GPStracker for Zip. It arrived today, and I thought I'd share my first impressions. This is the first pet wearable device I've had in my possession, though I did get to play with a Pod tracker at SuperZoo. 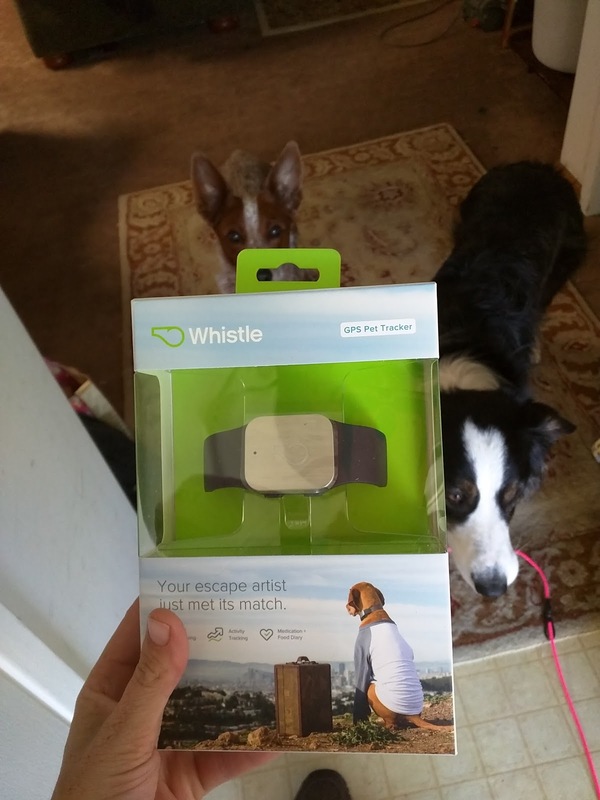 Whistle is advertised as an end to lost pets. It offers on-demand tracking of your pet's location from your phone. Users can set up a custom Whistle Zone, and the app will alert them if the pet leaves that zone. Health and activity monitoring is another Whistle feature. The company promises to track long-term health trends, and alert users to changes in their pet's sleep and activity patterns. Whistle's flagship product was an activity tracker, like a FitBit for your pet. About two years ago they acquired Tagg, a GPS pet tracker. There was a rocky start to the merger for users, as evidenced by all the angry reviews on Amazon. It seems the tracking functionality tanked, while Tagg users complained that the app had become a bloated social media manatee. I'm hoping things have gotten better since then. The instruction booklet instructed me to plug the base station in. The first page also includes a note that the tracker must be placed on the base station before it can be activated. I set up the base station, plugged it in, slid the tracker into place, and went to work. 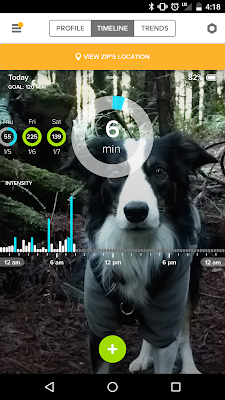 The next step was the install the Whistle app on my Android phone, and then follow the steps to activate my tracker. Welp, I followed the steps, but there were definitely some missing. First I entered the tracker ID number, then I filled in Zip's personal (dogtional?) information. Next I chose a picture of Zip. Then the app took me on a little tour of the main screen and told me what everything did. That was it. All done. According to Whistle's support page, I should also have been prompted to enter a daily fitness goal for Zip, (lol seriously!) and then been asked to enter payment information and set up a service plan. Since the app skipped that step, it seemed I had ruined everything and there was no going back. Both the website and the app told me to complete the activation, but did not offer any options to do so. I finally had to log in and out of the website several times before it would let me start the activation process all over again. Now that we're all activated, I set up Zip's Whistle Zone. This is an area around the base station that is a "safe zone". If Zip leaves this area, I will receive text messages that she has done so, and hypothetically could begin tracking her. There are basically two immediate issues with the Whistle Zone. 1. It's a circle. My house, like most suburban southern California homes, is on a square-shaped lot. 2. It's way too big. Like, maybe an acre. My house is sitting on a quarter acre, so the minimum size of Whistle Zone also encompasses the neighbors to either side, the drainage ditch behind the house, and the truck parked across the street. So if Zip gets out of the yard but then hangs around with the kids next door, I'll never know that she's out. Next, Zip and Godzilla and I are going to go to work and see how the Whistle performs. I'm a little worried about the battery life though, apparently leaving it on the base station to charge all day long got us 21.86% battery life.